The story of Indian food's success in Britain is well known, with dishes like Chicken Tikka Masala considered among the nation's favourites. But what about Britain's culinary legacy in India? During the period of British rule Indian cooks would modify western dishes by adding spices and other local ingredients. 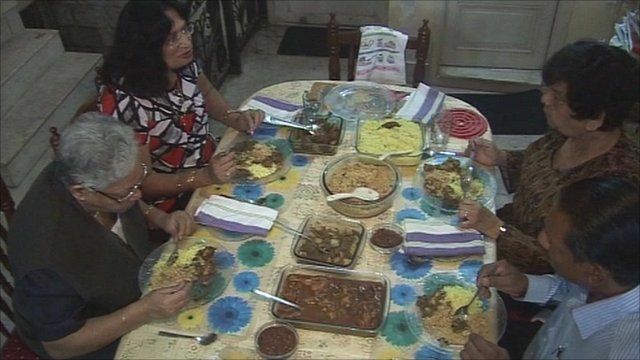 The fusion food that emerged became a staple of the country's Anglo-Indian population. Howard Johnson reports from Bangalore on the fate of this kind of cooking.